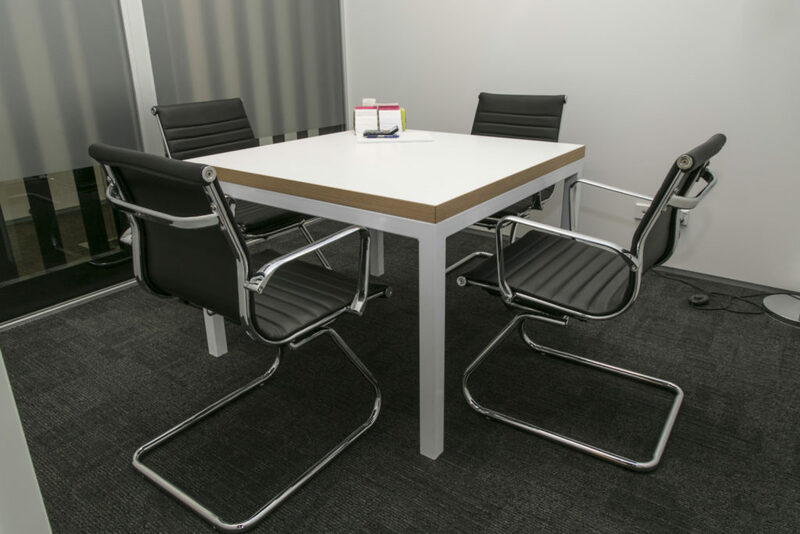 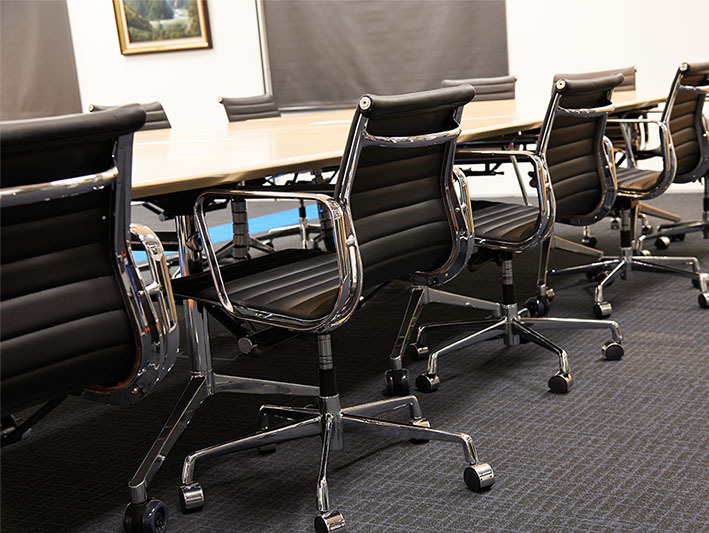 Choosing the right boardroom furniture to accurately reflect the nature of your business can be challenging. 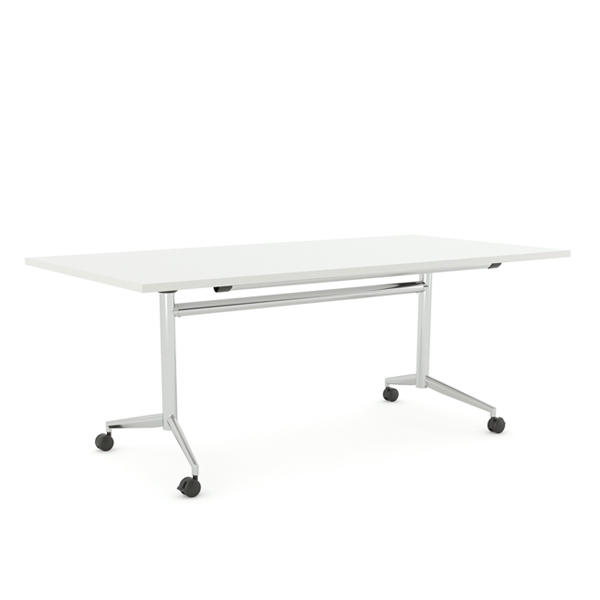 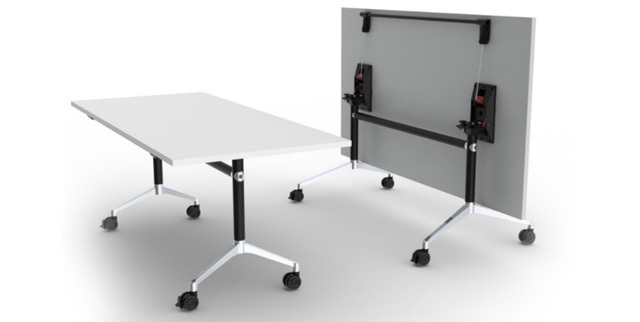 Ideally, you will be looking to combine both functionality and design to complement your company. 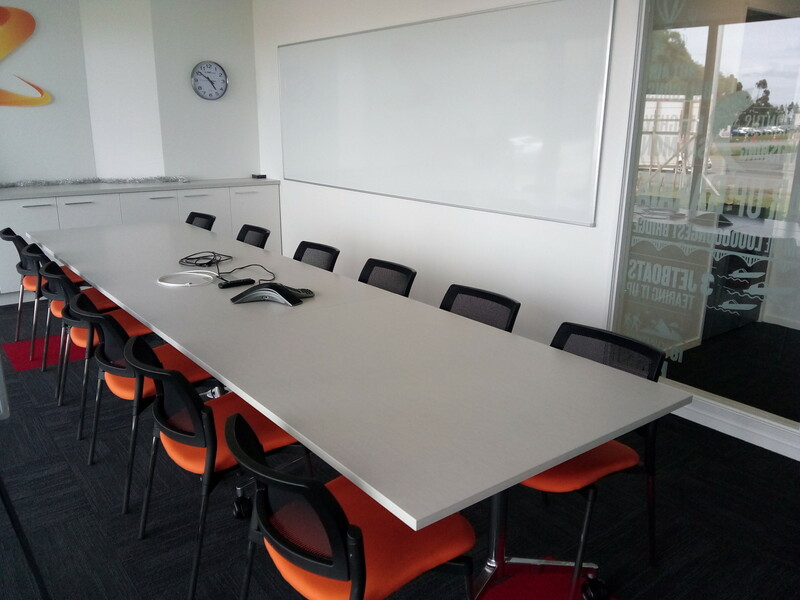 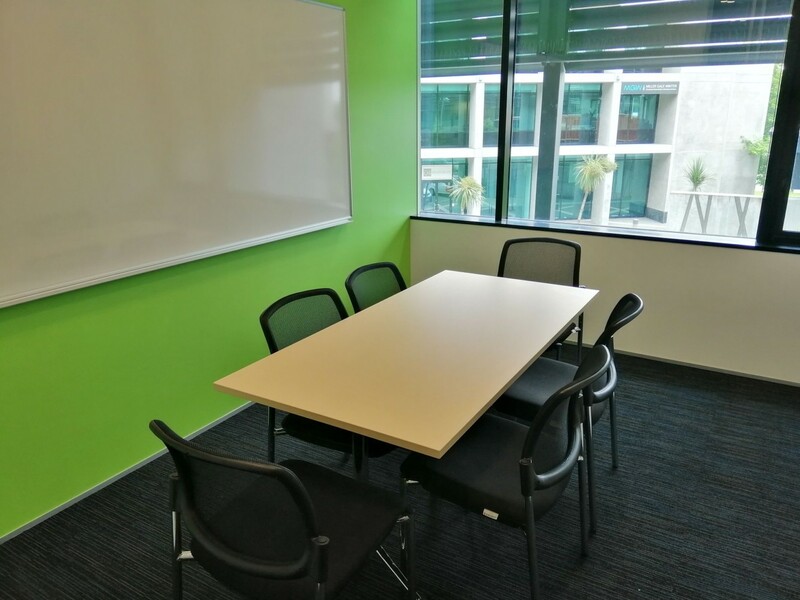 Commercial Fitout NZ have an impressive range of AV display systems, boardroom tables, conference tables, meeting tables and furniture.